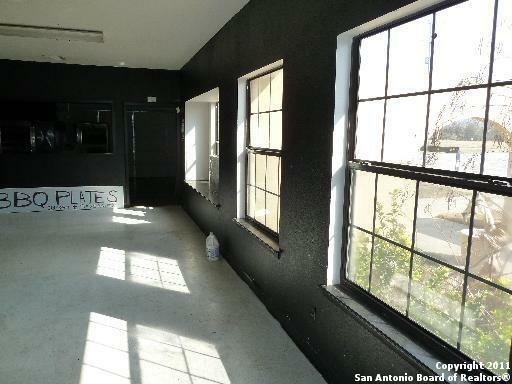 FOR SALE only! 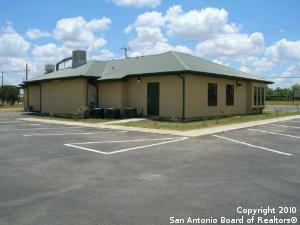 currently leased Great Business Location! 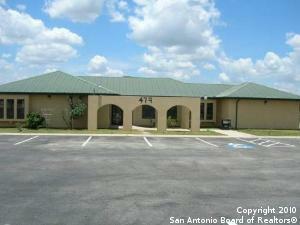 34 plus parking spaces, Metal Roof, Stucco Exterior, three Bathrooms two for clients ADA certified plus one additional employee's bathroom, it is currently leased for $2047 a month, call for details, Located in an active growing area of south San Antonio, Loop 1604 frontage near Hwy 16 S, Hwy 281,5 acres property on rear FOR SALE TOO listed for $140K. Owner Finance with 20% down 10% interest Rate and a 5 year balloon. 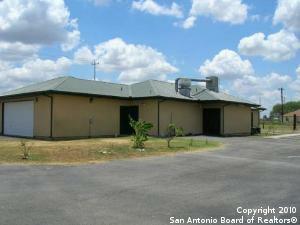 Listing provided courtesy of Jose Espinoza of Home Team Of America.